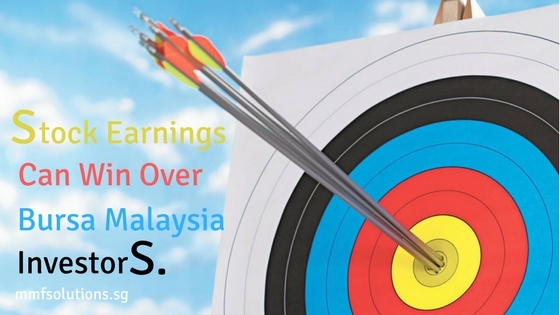 #Malaysia angel investors is still untapped potential in the region. Malaysia and its surrounding region offer abundance of investment opportunities for angel investors looking for the next innovative startups with global capabilities. There are already some success stories, but there is still much untapped potential. "There are many investing opportunities and plenty high net worth individuals in Malaysia and Asean, but there is still a lack of understanding of what angel investing is all about,"
One of the challenges in the angel investing scene is rising and ungrounded valuations due to the euphoria surrounding the startup ecosystem. Entrepreneurs have high expectations of their companies, which explains the tendency to push valuations higher. Indications from the turnout during MBAN's pitch events suggest that interest for angel investments is still strong, though investors are waiting and searching for a high quality deal flow with reasonable valuations. "Hopefully, as private investments get stronger, it does not just plug the gap, but overtake public funding. "When that happens, it would be the most appropriate thing, simply because private funds want to invest to make profits, and the cycle will continue on. "The government, other than catalysing growth, has no business in this space because it is not scaleable or sustainable,” said Razif. Private investments like angel investment, equity crowdfunding (ECF) and peer-to-peer lending are means for startups to plug the gap of limited government support and insufficient capital from the founders. An advantage that angel investors benefit from is tax incentive for investments in high growth technology industries with innovation. This is because there is a higher need for funding in tech companies, but this can be expanded to other industries. Razif said measures such as making changes to tax incentives and simpler regulations would certainly spur angel investments. In fact, MBAN is lobbying for tax incentives for non-technology related investments. Besides that, Razif noted that the Securities Commission is working on developing an unlisted market for startups, unlisted companies as well as small and medium enterprises (SMEs) to provide liquidity for private investors. For angel investment to gain more traction going forward, Razif opined that there has to be more success stories and exits. "The interest to be angel investors will be generated when people see success stories or results, as the preconceived notions are that start ups have high failure rates. "However, they need to understand that successful exits take time,"